Buy 2 or more for just $14.98 each! Happy New Year! Merry Christmas! Happy Birthday! Happy Whatever! Yay! 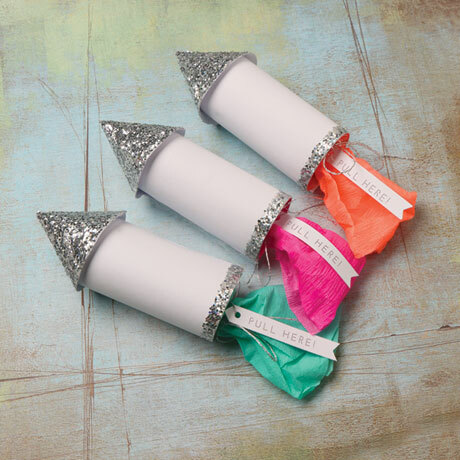 Make any celebration more festive with these sparkly confetti rockets. 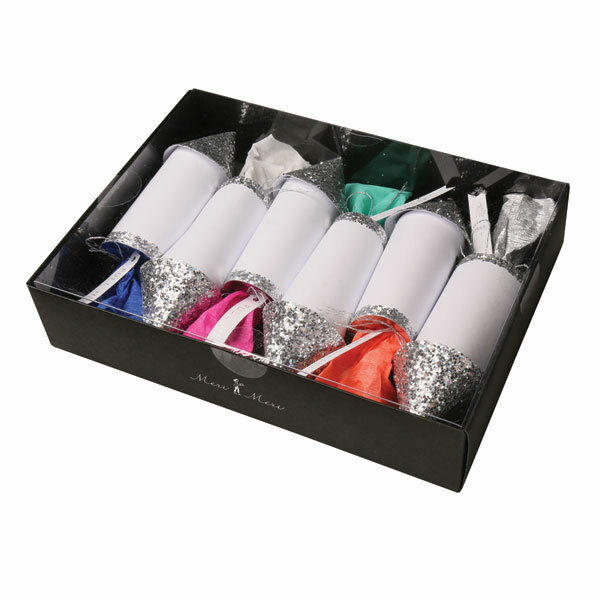 Pull the cord and out pops a spray of tissue confetti. Each 6½" rocket also contains a stick-on felt moustache, paper hat and fortune. Set of six.